Trick It, as the name suggests, brings together a variety of tricks and moves from different disciplines into one event. 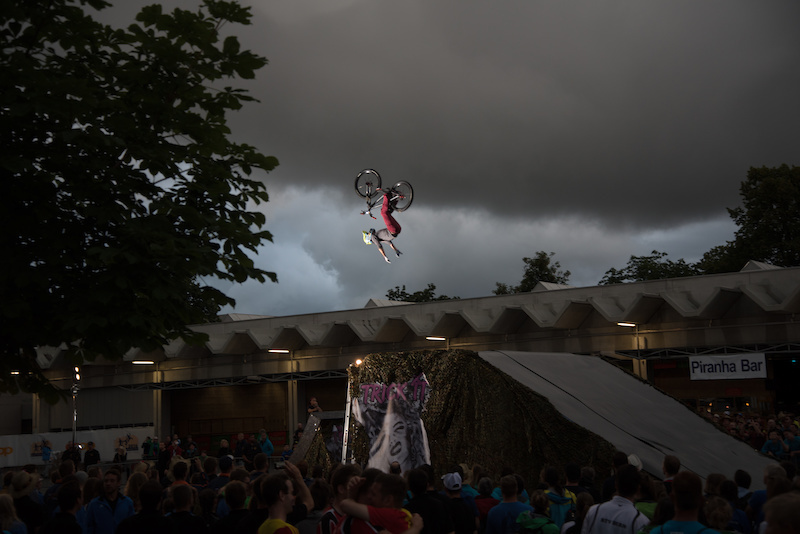 Mountain bikers, BMX riders, acrobats as well as DJs and rappers show their skills and get the audience stoked. At the center of the new attraction is the Flying Metal Crew's new baby, a show ramp with a 7 meter high start tower and a resi landing, which allows the riders to push their limits and try new tricks. 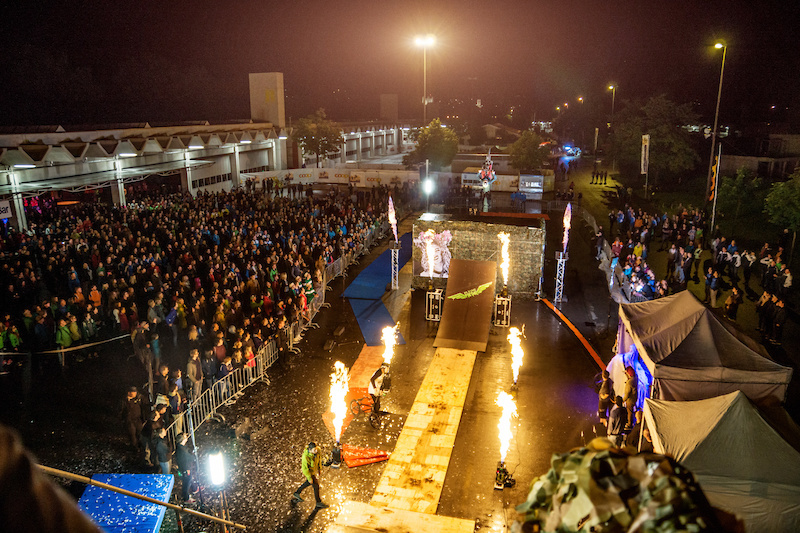 On the past two weekends, the show ramp was featured at two amazing and breathtaking shows at the Waffenplatz in Thun, Switzerland. 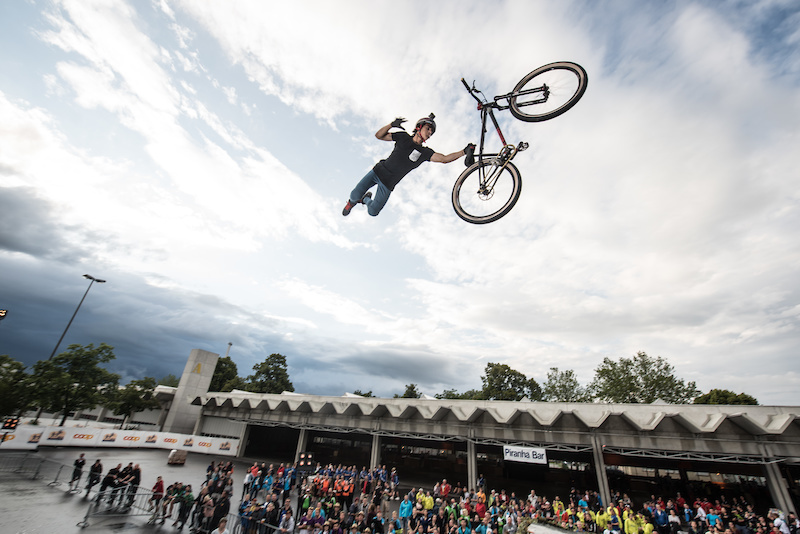 Internationally ranked athletes such as Pavel Alekhin, Bienvenido Aguado Alba, Xavier Passamonte and many more got together with the locals of Thun and performed their craziest tricks. 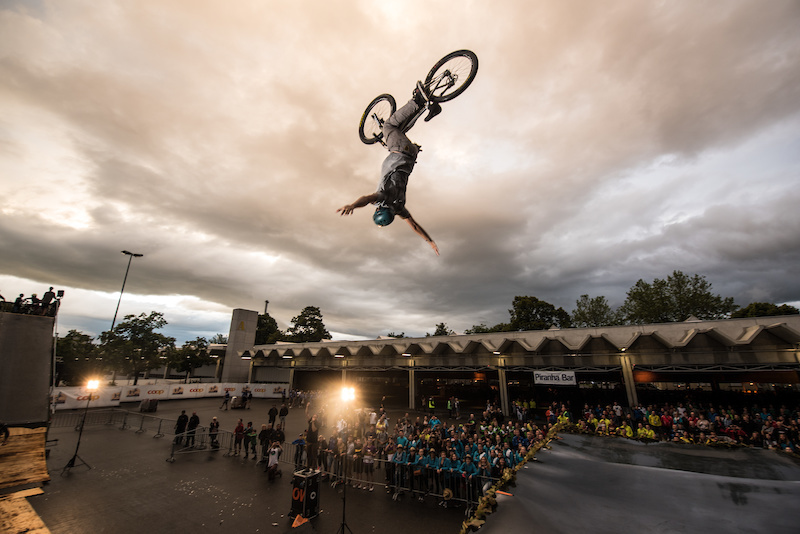 Incredible maneuvers went down, such as Simon Moratz's frontflip tailwhip, a double backflip no-hand by Adolf Silva or a quad tailwhip by Michael Meisel. Highlight of the second show definitely was Pavel Alekhins backflip double barspin to late tail whip. "The setup rides just perfect and the energy of the crowd pushes the riders to give it their all. 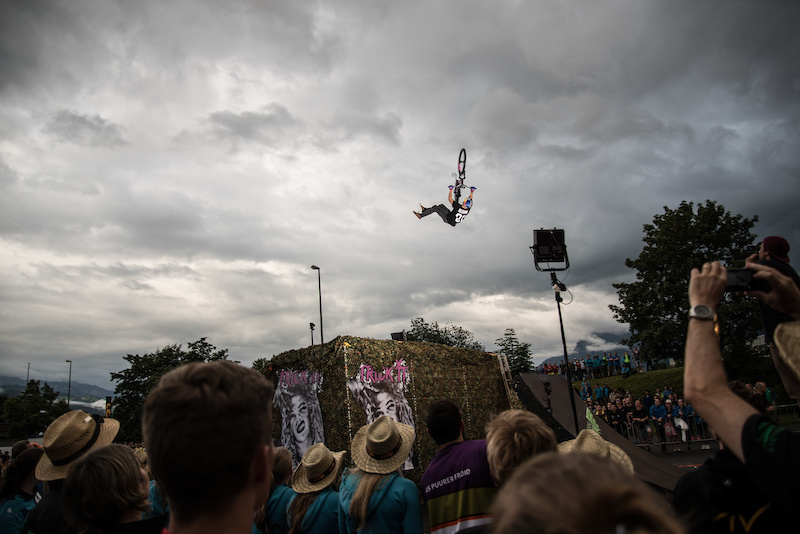 I really can´t wait for the next show.“, said Lukas Studer, one of the young local riders. The idea to start a new project has been around for a while and in 2016 the Flying Metal Crew finally got to work. 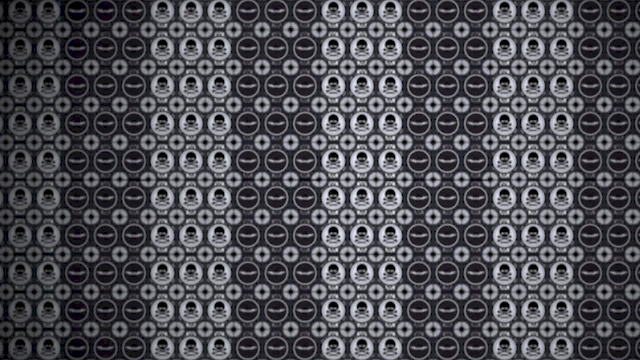 Through a collaboration between Flying Metal GmbH and Kidpirate, many different ideas were brought to the table, which resulted in a brilliant mixture of adrenaline, art and music. 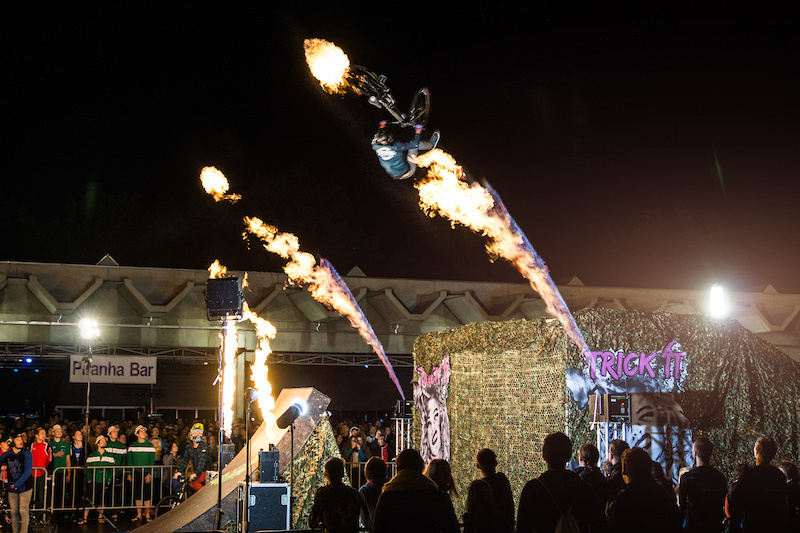 "We´re super happy with the outcome of the first two shows, the concept obviously works, the riders go nuts and the audience is stoked,“ said Jérome Hunziker, manager of Flying Metal GmbH. Alongside the bike action, the first Trick It Show had even more to offer. The Wallscrapers, a crew of trampoline artists captured the audience's attention with extremely difficult jumps and combinations. The right rhythm was provided by the Cliffhangers Military Drumline from Thun and last but no least, the Flava Fiendz Crew presented their awesome break and street dance performance. For bookings, contact Jerome Hunziker at jerome.hunziker@flyingmetal.ch. I got it Waffenplatz in Thun, Switzerland. But their web site not working.